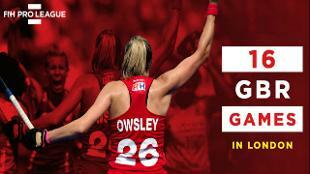 Now's your chance to experience hockey and tennis at Lee Valley Hockey and Tennis Centre. 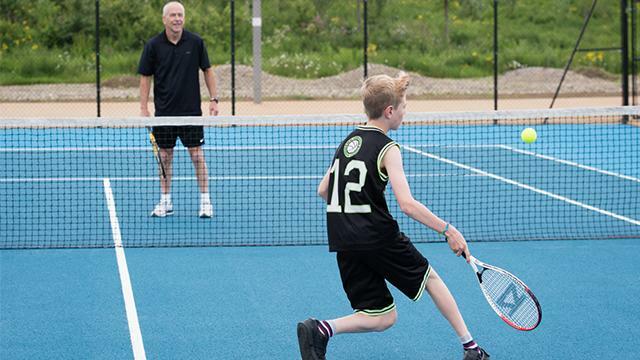 The centre offers something for everyone; from kids to adults, whether you're a beginner or an advanced player! 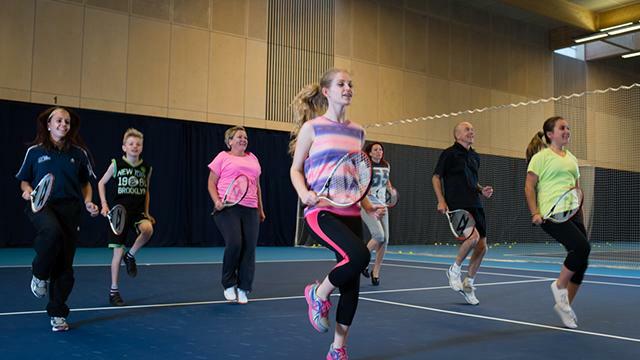 Our hockey and tennis courses, sessions, disability programmes, cardio tennis sessions, tennis courts and hockey pitches are bookable in advance, or you can simply turn up and play tennis if there's a court available. 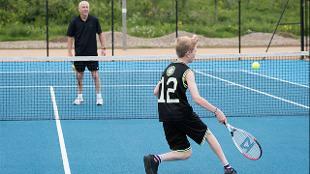 The centre also runs disability sessions catering for the visually impaired and wheelchair users. 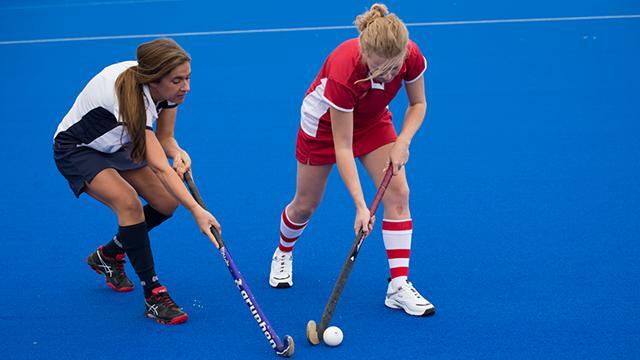 Take advantage of children's school holiday sessions in both sports, enjoy coaching and training sessions, or watch great sporting events throughout the year.